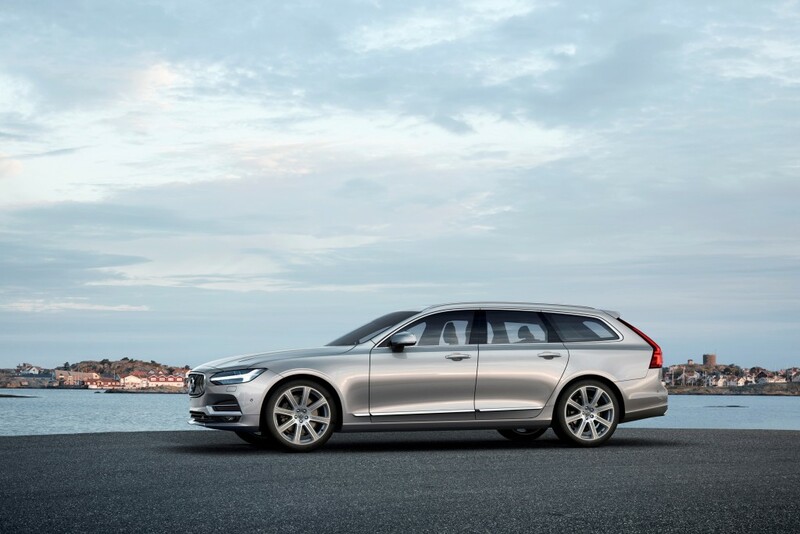 The pace of change at Volvo will remain undiminished in coming years despite recent success in tripling its operating profit in 2015, according to Håkan Samuelsson, President and Chief Executive of Volvo Cars. “Volvo’s transformation is nowhere near complete. The company’s revitalisation has been effective so far, but work remains to be done and we are entirely focused on the future. The next stage in Volvo’s expansion will be even more exciting than the first,” said Samuelsson. Volvo is implementing a sweeping USD11bn transformation plan that has involved the development of its own modular vehicle architecture, a new engine range, global manufacturing capability, a completely renewed product range and world leading developments in safety, autonomous driving and connectivity. Mr Samuelsson reveals that the next stage in Volvo’s transformation will be driven by a completely renewed product portfolio. Larger 90 series and 60 series cars will be built on the Scalable Product Architecture (SPA) architecture. 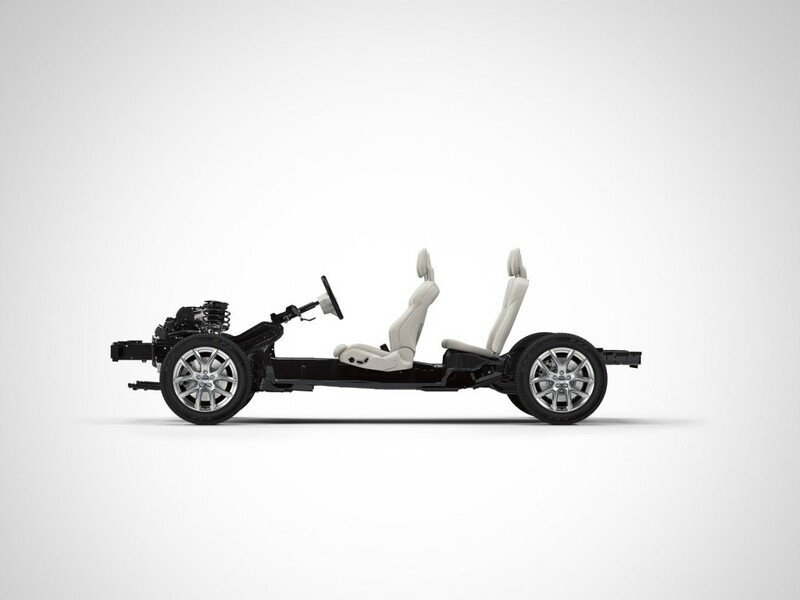 It will also implement a global small car strategy, introducing the quality and technical sophistication that is available on SPA to smaller cars on the Compact Modular Architecture (CMA). Volvo’s plant in Torslanda, Sweden, will in future make its 90 series top of the range cars as well as next generation 60 series, while its plant in Ghent, Belgium, will become a purely CMA plant for new 40 series cars. A new plant in the US will become operational in 2018 and make 60 series SPA based cars. The plants in China will make cars for domestic use and for export. “We are developing a global industrial footprint that will mean we will primarily build cars in the regions in which we sell them. This is not only more efficient, but also provides a natural currency hedge,” said Mr Samuelsson. 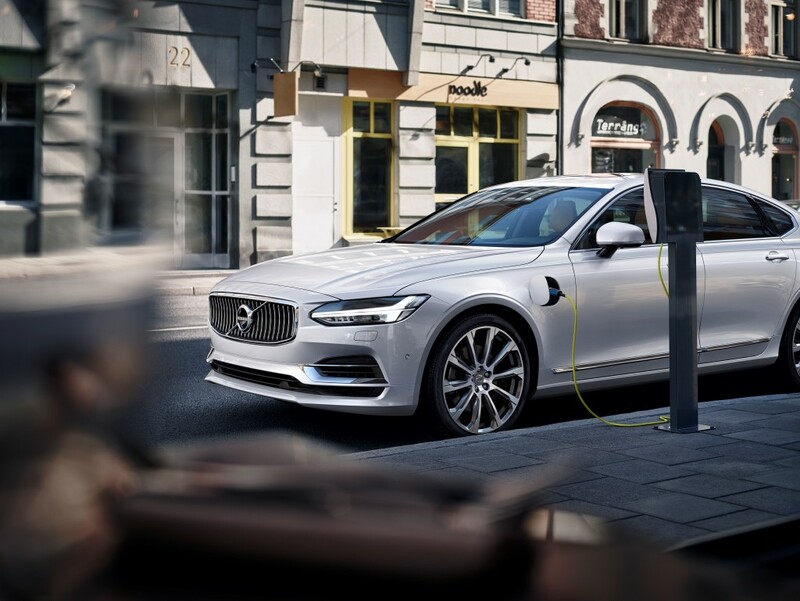 Volvo will also position itself as a leading global maker of electrified vehicles, with a series of four and three cylinder plug-in twin engine cars, offering world beating combinations of power and low emissions. Every range of cars it sells will have this option. The company will also develop a new all-electric car by 2019. Apart from that, Volvo will start one of the world’s most advanced and ambitious autonomous driving (AD) vehicle test in Gothenburg, in 2017, with 100 real customers using AD cars in everyday life. “We have stated that by 2020 no one should be seriously injured or killed in a new Volvo car. Autonomous driving is one key path to achieving this vision,” said Mr Samuelsson. As the revenues and profits are rising at Volvo, the company will retain a focus on costs in order to ensure that it achieves its ambition of increasing its operating margin. “We will grow, but we will not grow fat,” said Mr Samuelsson. “Improving productivity is always a priority. We have come a long way in the last five years, but we still have a long way to go,” he concluded.